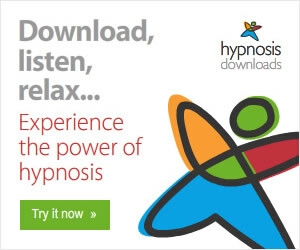 Do you want to achieve your goals this year through the power of your own subconscious mind? 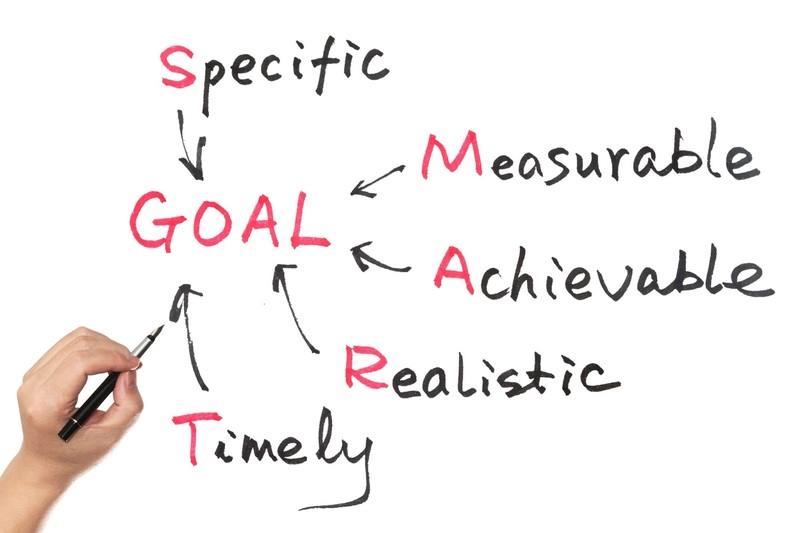 Together, we can establish some SMART goals for you, ones that are Specific, Measurable, Achievable, Realistic and Timed. Why Specific? Well, if you tell me you want more money in 2017 and I give you £1, have you achieved your goal? Probably not. Or if you say you want to lose weight and you lose only 1 lb all year, is that what you meant? Again, probably not. The subconscious mind likes specific goals to picture and work towards. So put a number or a value on what you want to achieve to make it Measurable. It should be Achievable and Realistic. Earning an extra £50,000 this year is achievable if you are earning £2 million - that might be your bonus - but not if you are earning average wage with very little chance of rapid promotion. You would need a formula for earning through other sources of income, unless Auntie Mary leaves you £50,000 as an inheritance this year. 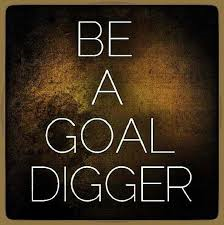 Your goal should be Realistic within your current resources eg do you need extra qualifications to reach a certain job level? Do you have the time, resources and knowledge to reach your goal? Goals should be Timed. “I want to lose more weight” is just a wish, not a goal. 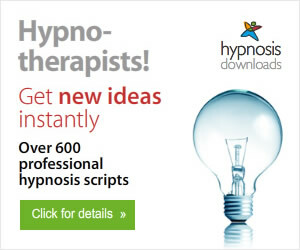 Tell me you want to lose 2 stone in six months and we have a realistic, achievable and timed goal. 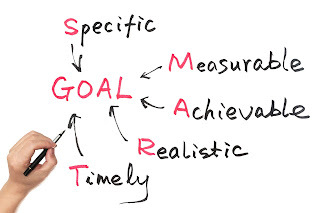 Once we have SMART goals we need to check that they fit with your personal values and that they are YOUR goals. That might sound obvious but why do you want to lose weight? If you are happy the way you are but your partner keeps nagging you to lose weight, the goal is not congruent with your desire if you are being authentic to yourself. Perhaps earning more money is not your motivator but seeking appreciation for your talents. You only have one life, as far as we know, so let's make it the best one. If you really want 2017 to be different to 2016 and make positive changes, let's start the year right with a personal goal-setting breakthrough session. We can meet face to face or over Skype. Invest in yourself to make 2017 your best year ever.